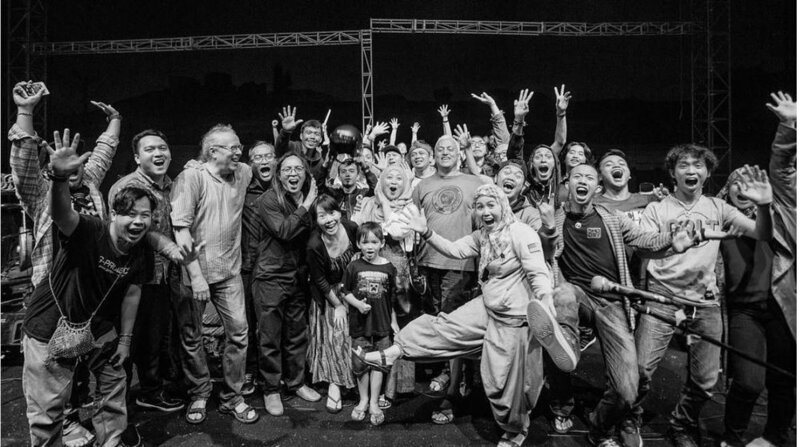 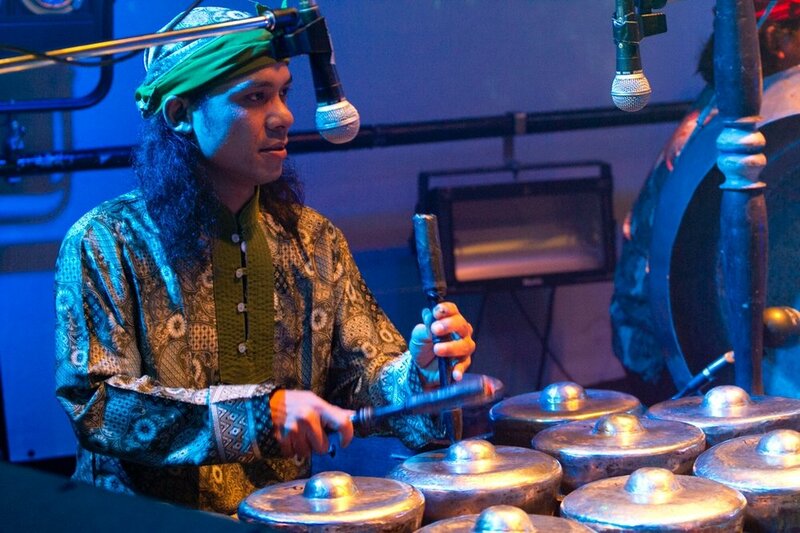 Sambasunda is a renowned Gamelan ensemble from Java, Indonesia. 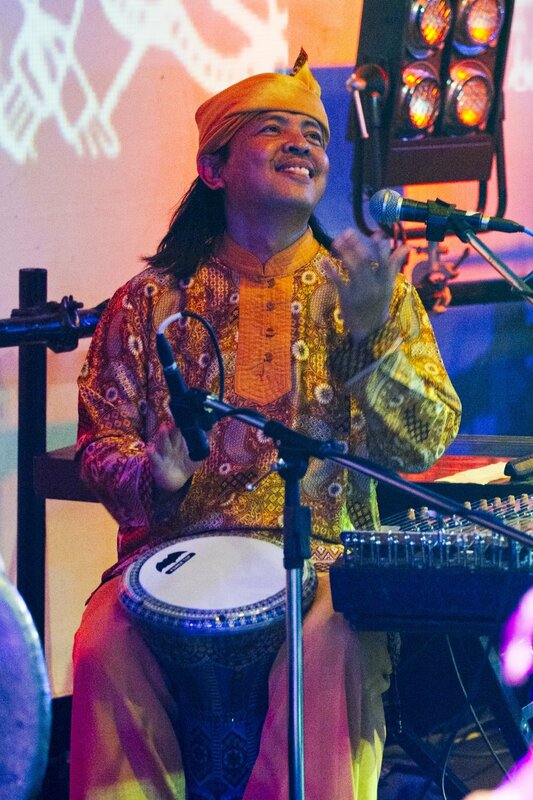 Under bandleader Ismet Ruchimat, the group has carved out new territory for traditional music in a contemporary setting. 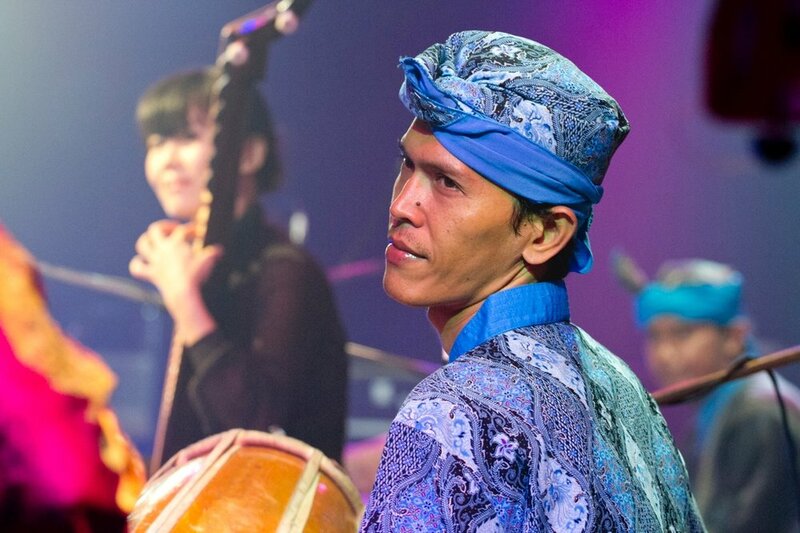 With tones and colors that range from the ancient to the avant-garde, and infused with infectious passion, the band provided an endless well of inspiration for Yufeng, which prompted her to explore new realms on the pipa during their collaboration together.